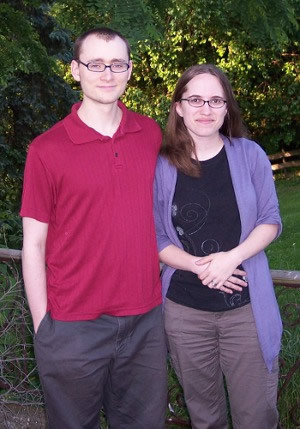 Mike and Rachel Grinti are a husband-and-wife writing team. They met at a writing workshop in 2002, though they didn’t start writing together until a few years later. Rachel is a children’s librarian. Mike fell in love with reading after he checked out The Hobbit from his school library and has been hooked on fantasy and science fiction ever since. When he’s not writing or reading, he’s probably playing video games and has a day job making them. CLICK HERE FOR MORE TITLES BY MIKE & RACHEL GRINTI. I enjoy reading fantasy that stems from a different folkloric basis than the one I grew up in. Middle European, British, Native American and Asian fantasy tropes have been done a lot, so Jala’s Mask, by Mike & Rachel Grinti was a refreshing change.